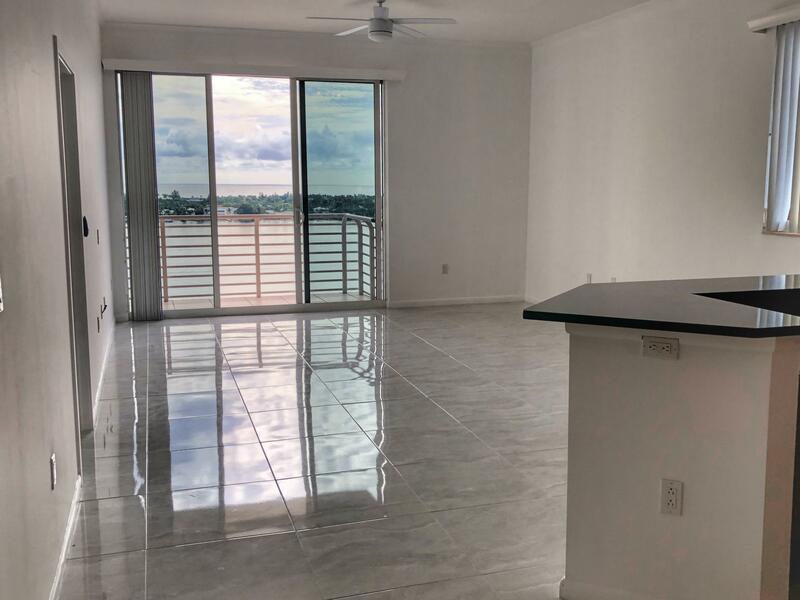 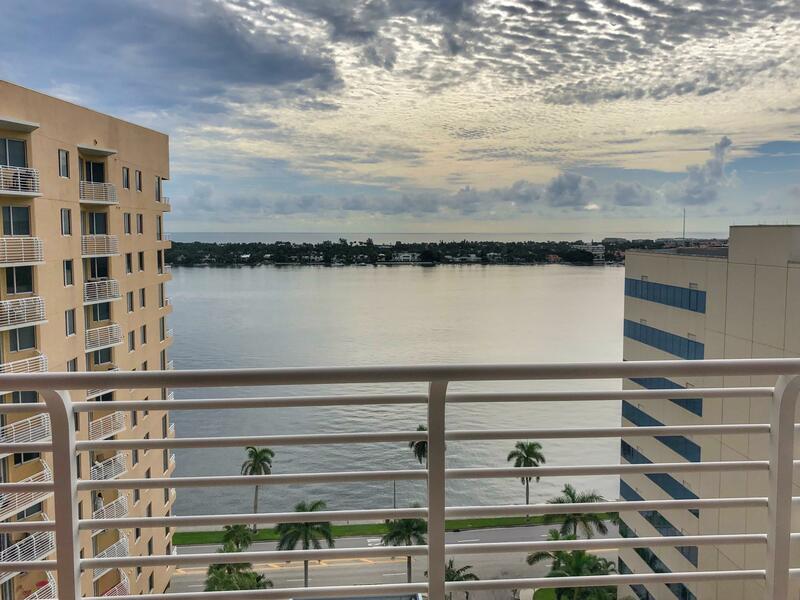 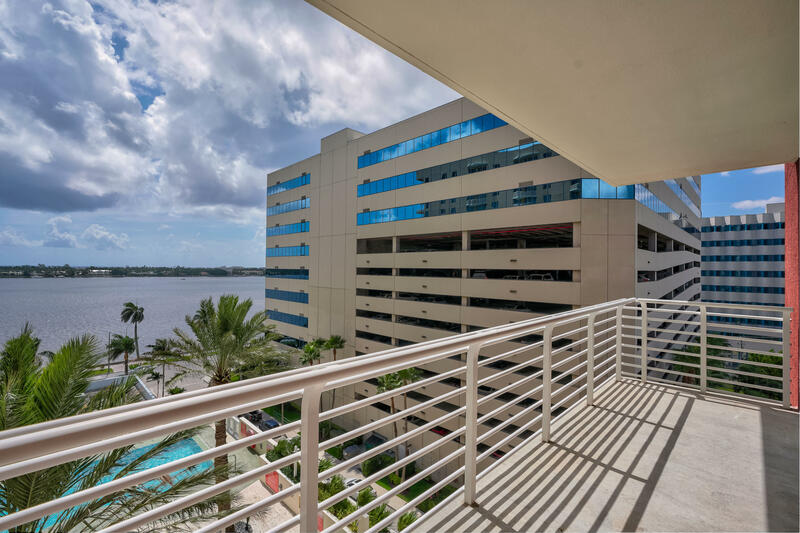 Enjoy breathtaking direct east views of both ocean, intercoastal and Palm Beach from this stunning 3 bedroom 2 bath penthouse suite with over 1600 sq ft of living space. 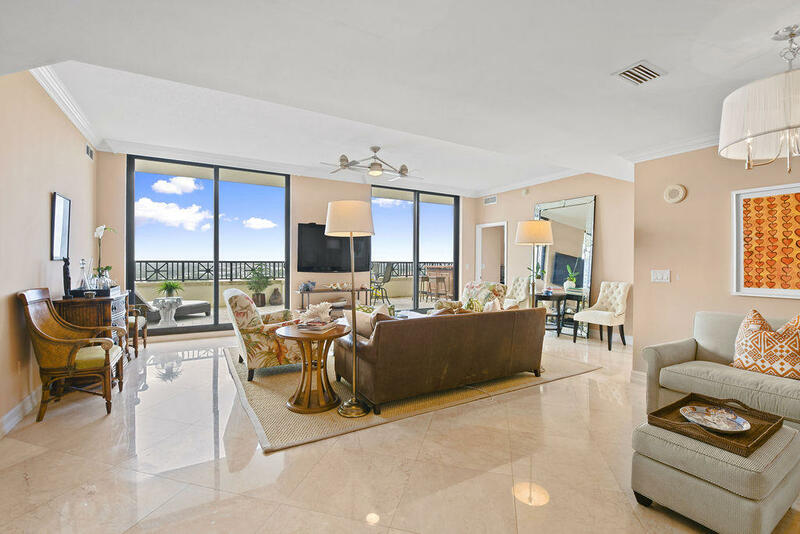 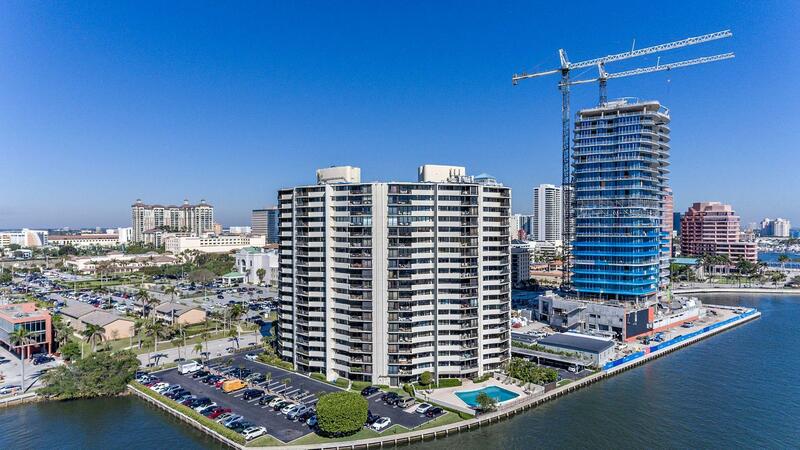 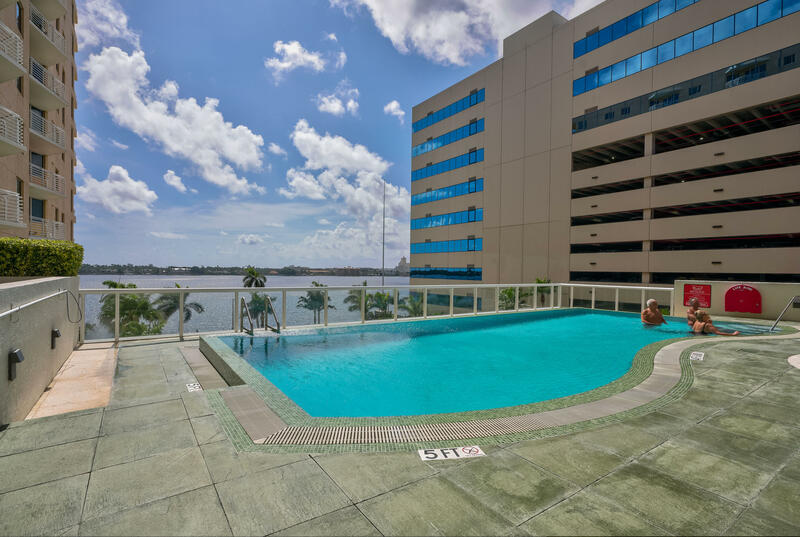 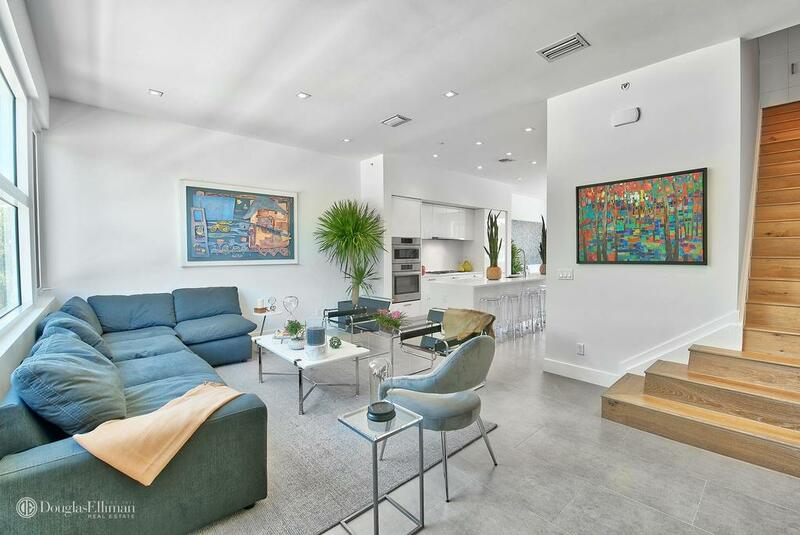 Beautiful finishes include 10' ceilings, marble floors in the great room and kitchen, hurricane impact windows, oversized covered balcony with direct east water views the minute you walk in the front door. 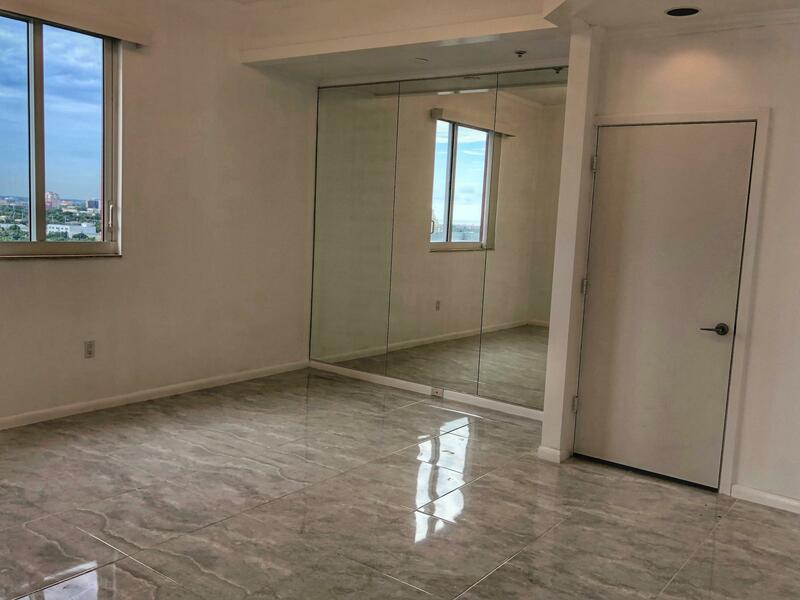 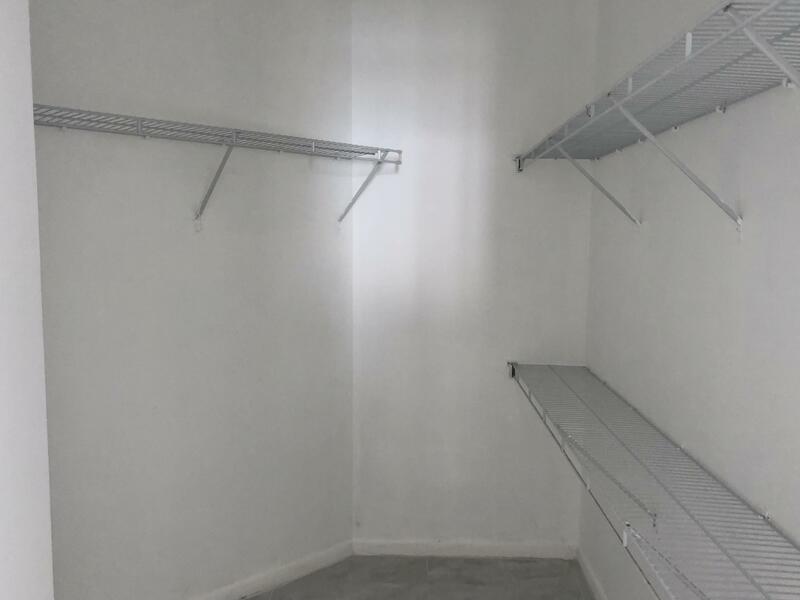 Huge master bedroom has walk-in closet, washer and dryer in unit and 2 side by side parking spaces. 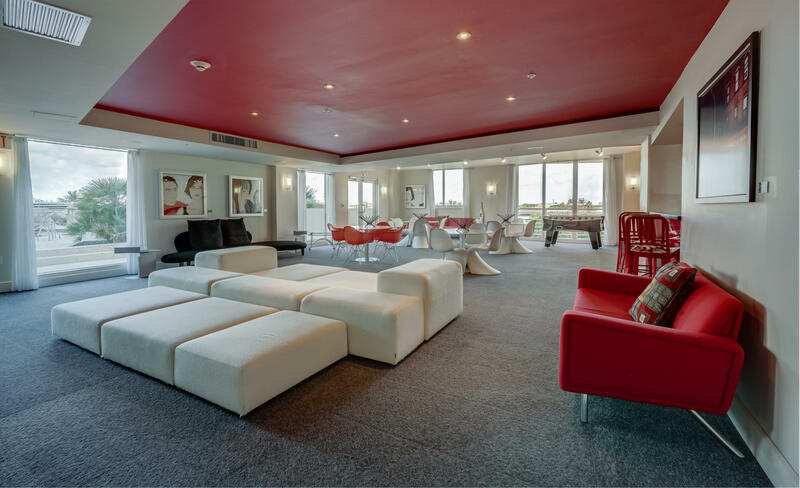 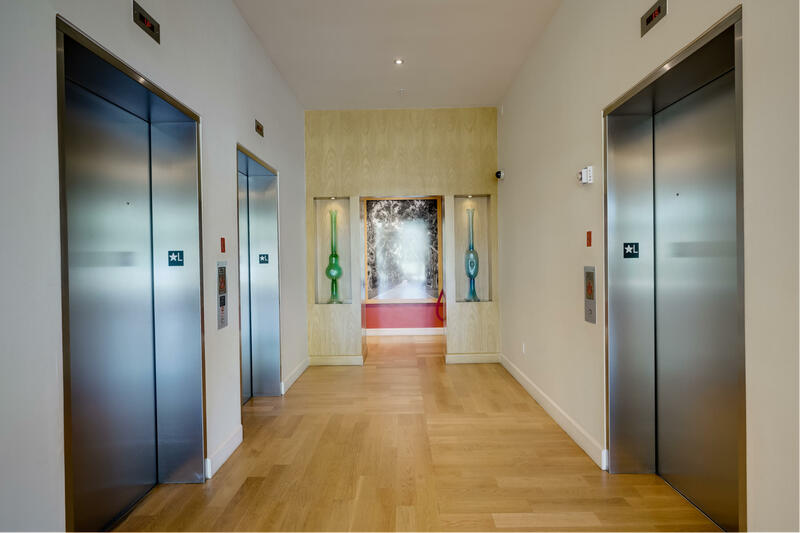 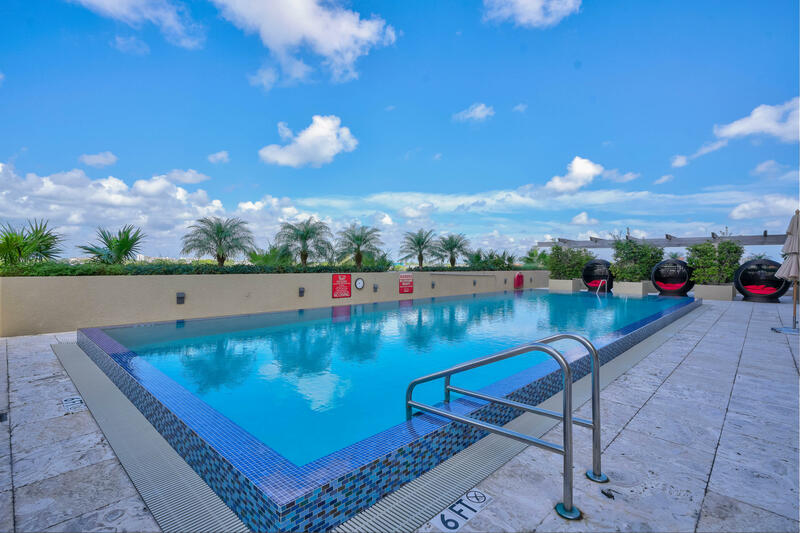 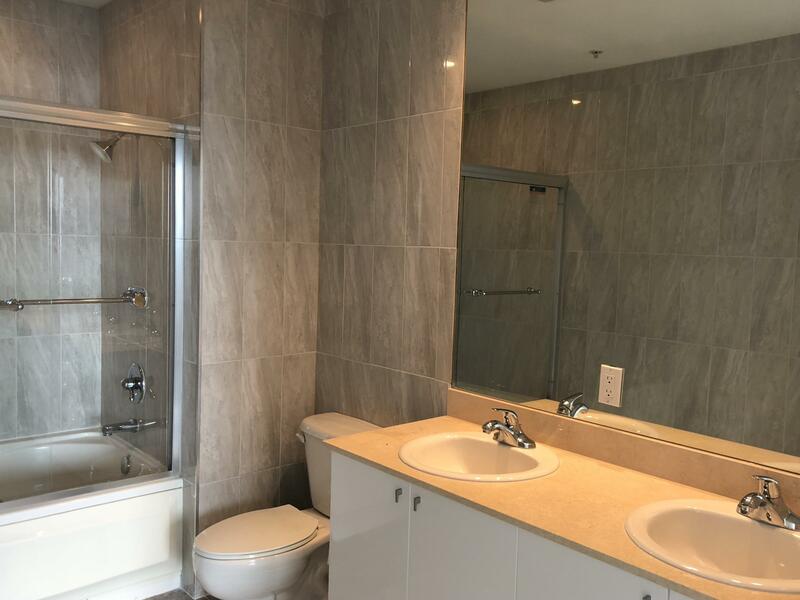 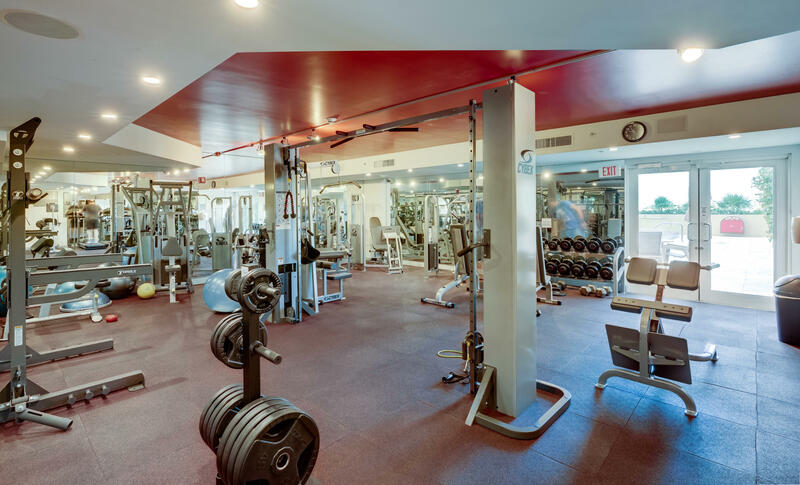 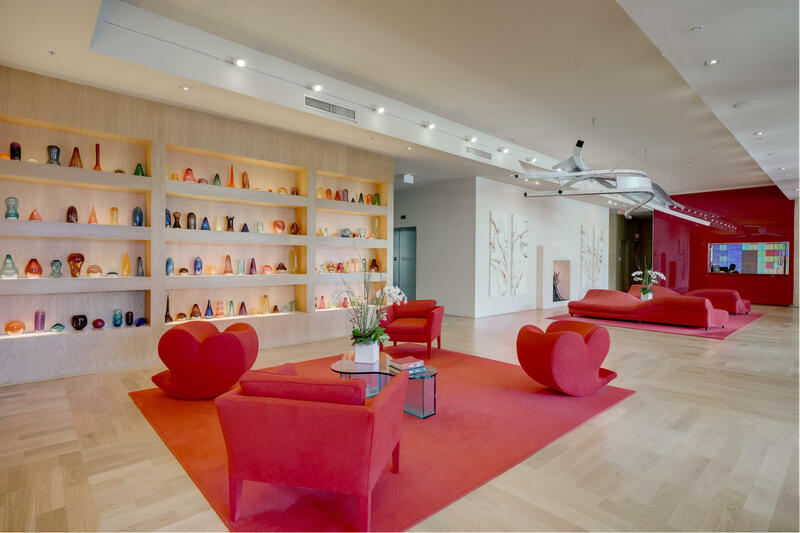 The Slade is a pet friendly building with full amenities including complimentary valet parking, concierge, 2 pools, business center, club room, sauna and state of the art fitness center. 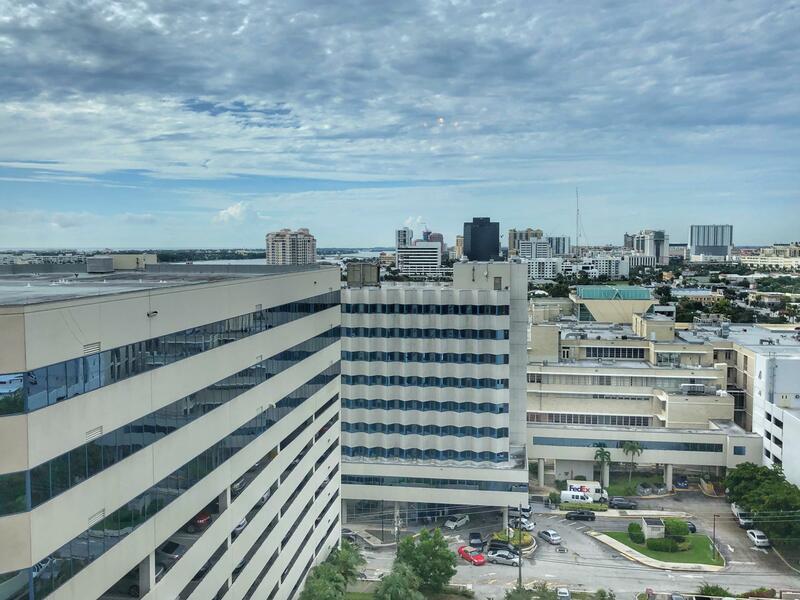 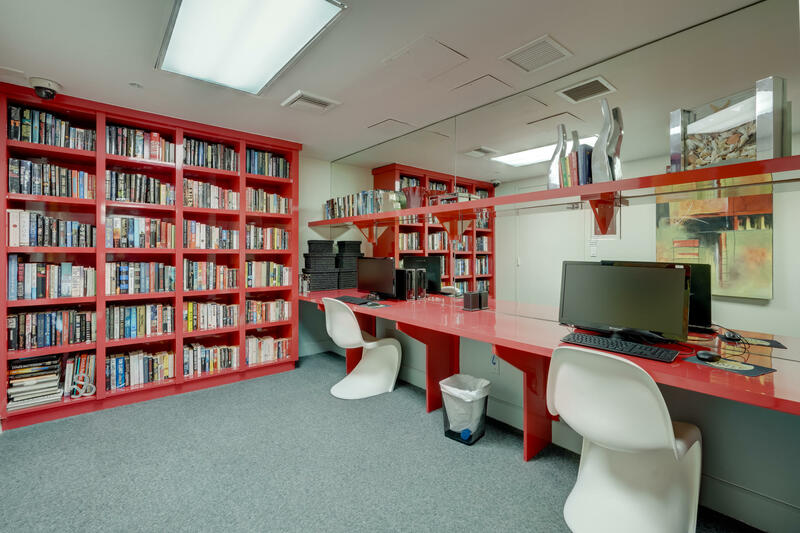 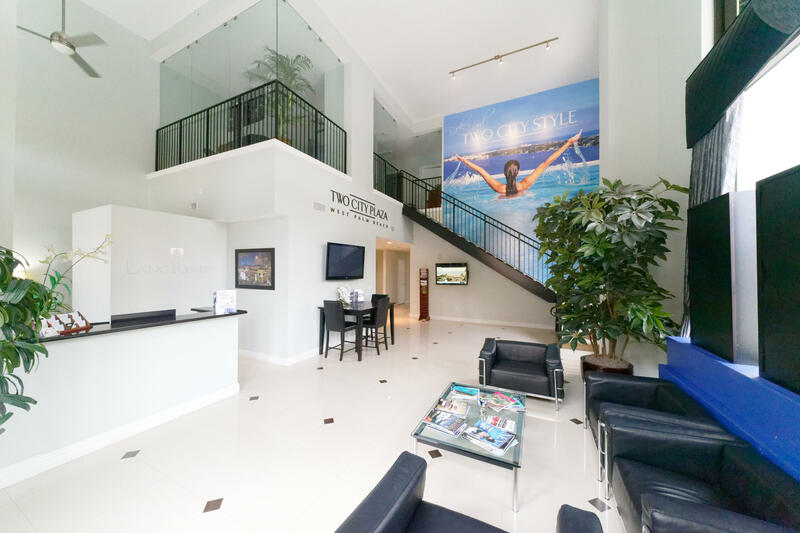 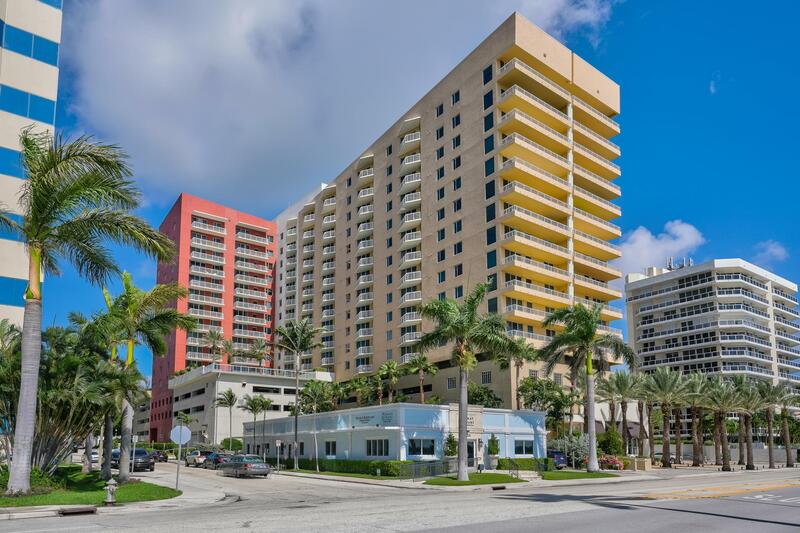 Centrally located on Flagler drive, adjacent to Good Samaritan Hospital, city life and beaches. 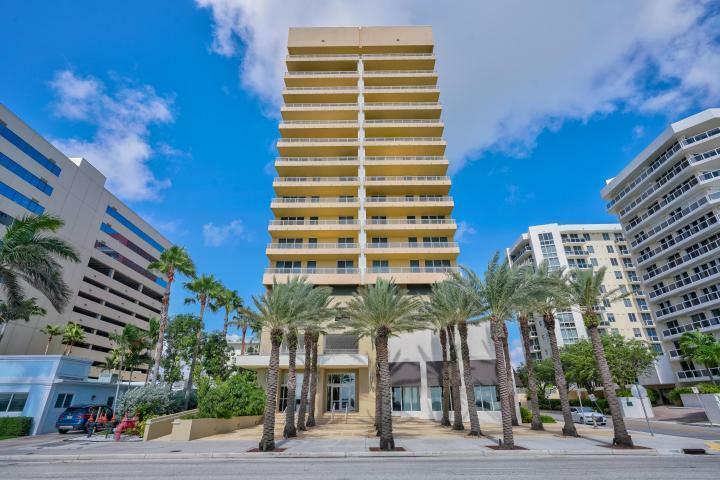 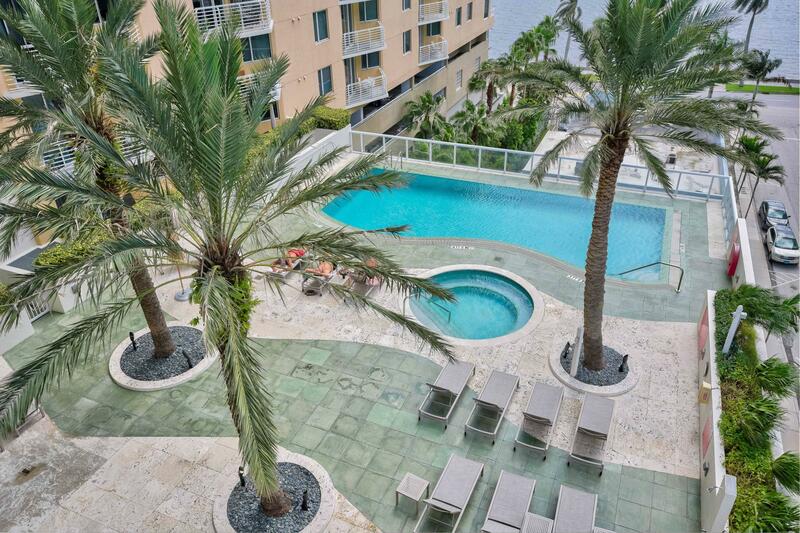 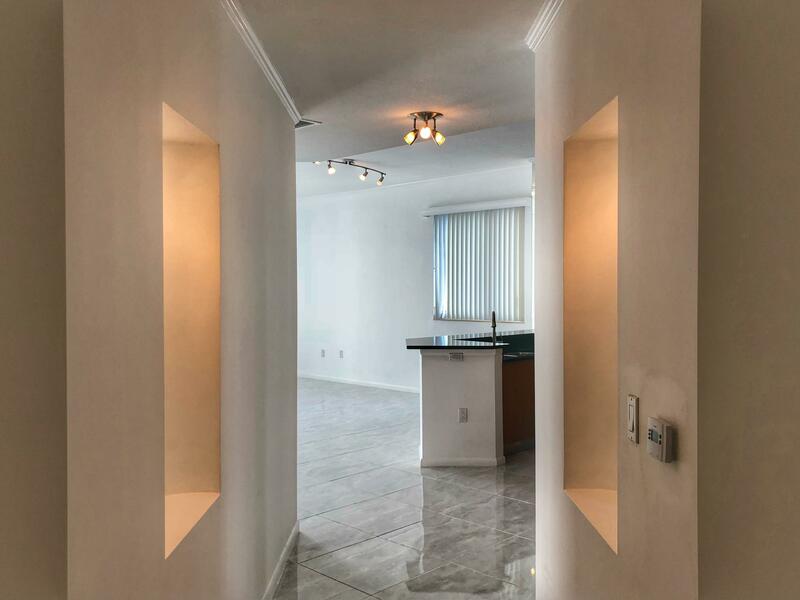 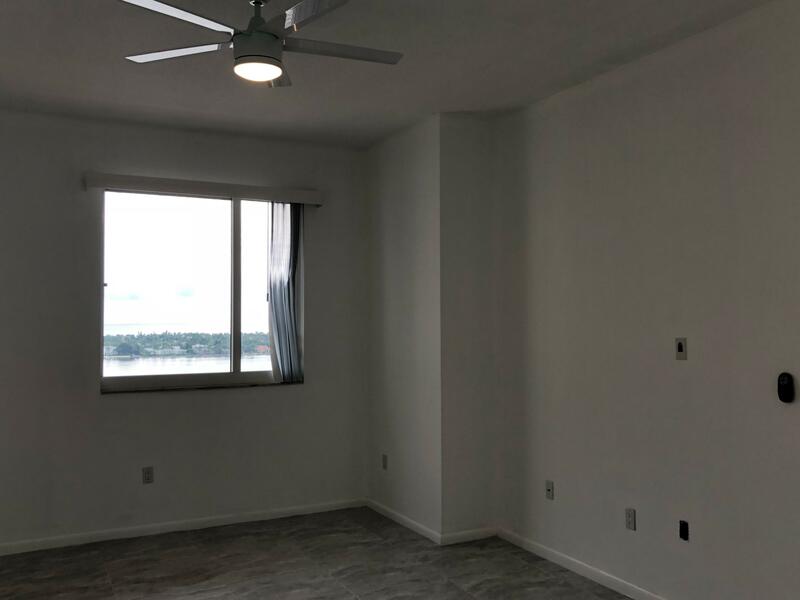 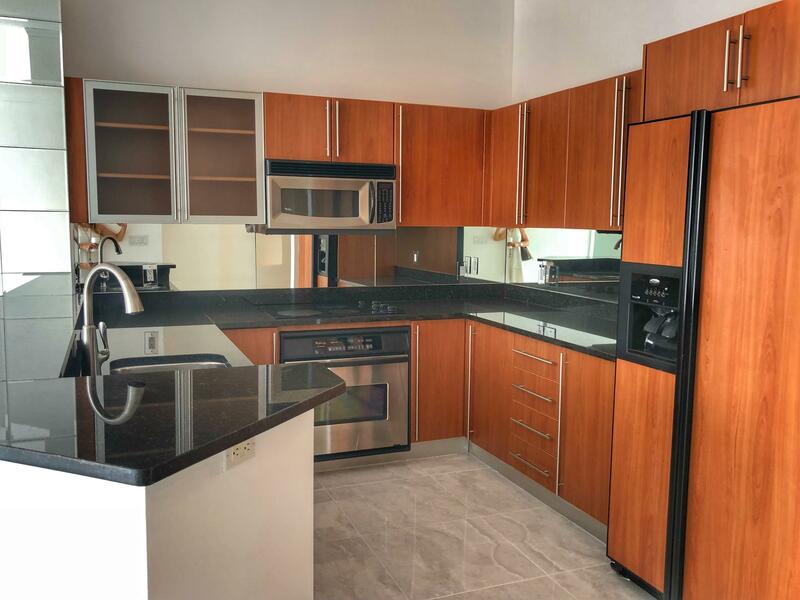 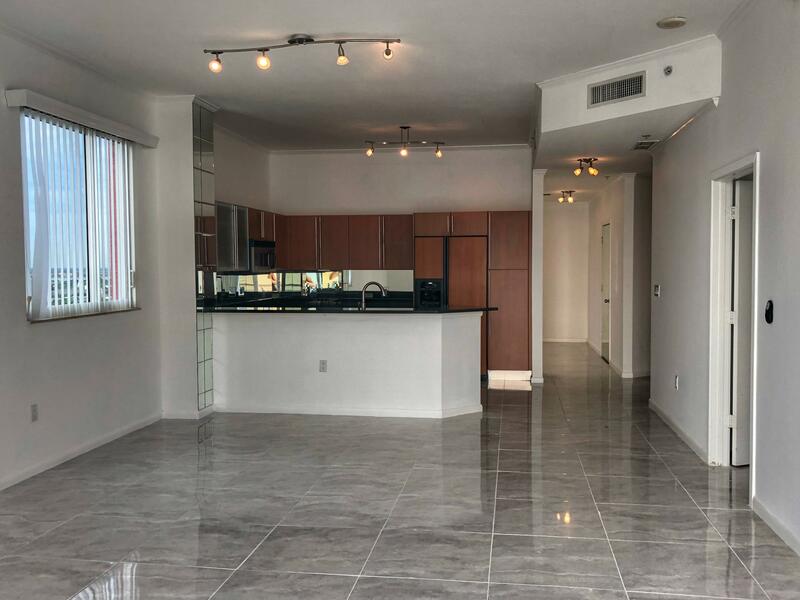 I would like more information about 1551 N Flagler Drive Lph11 West Palm Beach, FL 33401 MLS #RX-10462948. 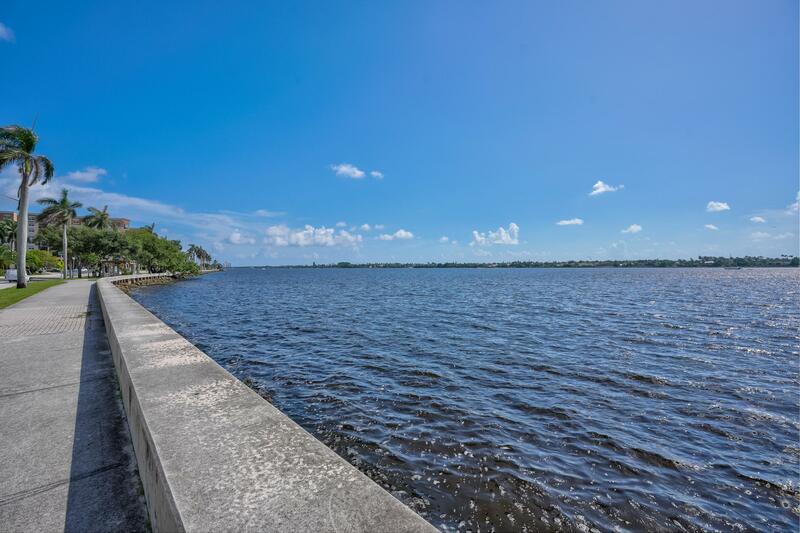 Directions: Palm Beach Lakes to Flagler Drive, North on Flagler, building is about 1/2 mile on your left.